Horizon Watersports proudly support Sail 4 Cancer! 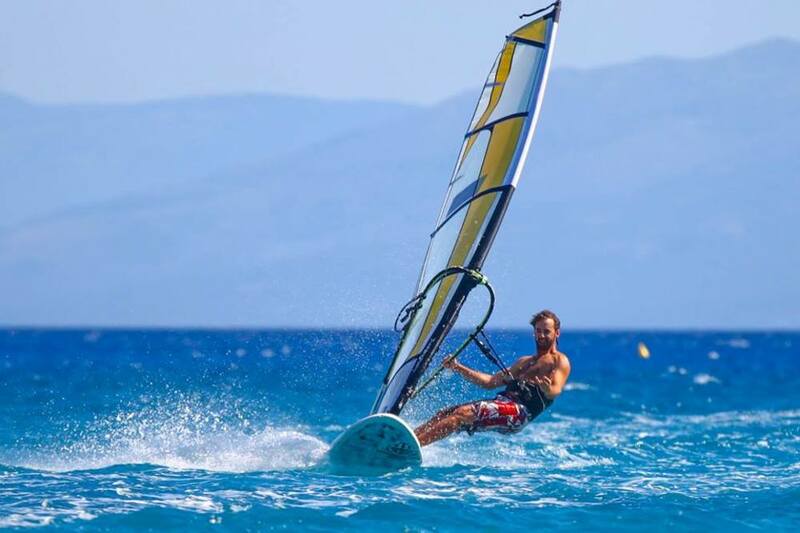 Horizon Watersports, based in Nidri, Greece, continue to raise funds for Sail 4 Cancer through fun events and challenges for their team and for any guests who want to join in too. 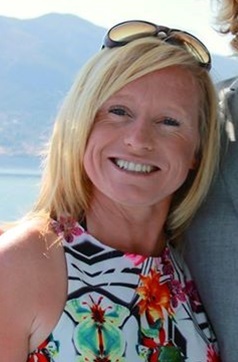 With over 20 years' experience in the holiday industry behind them, Horizon Watersports was set up by Caroline "Maz" Yates and Steve Spearman. 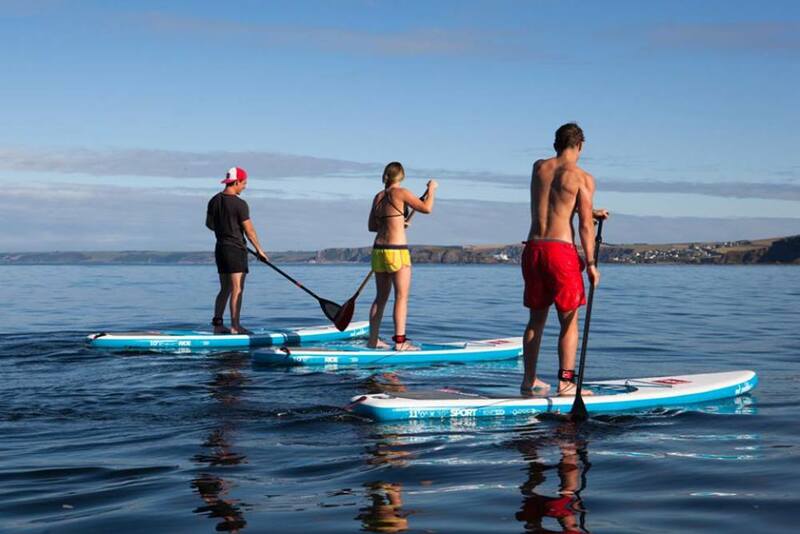 Based in Nidri bay (perfect wind conditions in a secluded, non-tidal bay) the company offers sailing, windsurfing, kayaking and stand-up paddle boarding (SUPing). Expert tuition from professionally qualified RYA instructors is provided at all levels. Every day, there is a schedule of activities for guests to join in with - including a variety of guided kayak and paddle board cruises exploring local islands and coastlines - highly popular. Or guests are free to just do their own thing and rent equipment without tuition. The excellent online reviews of this fabulous company are a real credit to how hard they work! Horizon Watersports is a company with real heart - in addition to raising funds for charity, the organisation offers an Instructor Training Scheme for disadvantaged 18-24 year olds. The Instructor Training Scheme provides training, qualifications and employment for FREE to 18-24 year olds looking for a career in watersports. Sail 4 Cancer are proud to be supported by such a small, friendly company and appreciate their continuous fundraising efforts which happen throughout the year. Go for it Jo and hope the others don't have to wait for you to catch up or rescue you too many times. Well done Ben. Glad its all going so well. Great Cause. Such an amazing cause! 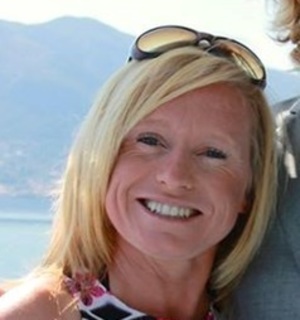 Go for it Jo and all the rest of the team!! Good luck team Horizon at Kranidi. Well done guys! Tom and James looked like they were having great fun in the rainwater! Fin can definitely do more.... Well done everyone! A fabulous company with a big heart, Horizon. Now need to see James Mackenzie doing a few press-ups! 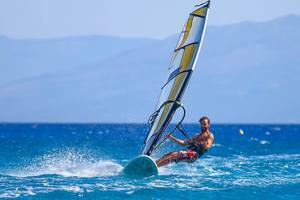 Thank you for giving myself and partner Tim a fabulous time on your beginners windsurf this week. Glad to be supporting a great cause. Good work everyone, keep going with the press-ups! Well done my adopted son. Loving what you are doing. Very proud of you. Thanks to the 'car booters' that helped us raise more money! In resort donations from Horizon Watersports guests - thank you! More donations received in resort at Horizon Watersports. Thanks to all who donated. These are some of the cash donations Horizon Watersports have received in resort in Greece. Thank you to everyone who donated! I can't even manage 100 metres on a SUP. Fantastic achievement. What a great idea, hope this helps get you a little closer to £1200.....a very worthy cause. You are bonkers but good luck. A great cause. This is what Horizon Watersports raised for S4C at their car boot sale in March! These are some of the euros kindly donated in Nidri by our guests. Thank you everyone! They make a real difference. Fantastic job guys. A great cause. Good going guys, wear your beanies and keep warm! Well done Horizon, another great initiative! Good Luck with the swim Tom! !